As if the hot flashes weren’t enough, about 40 percent of women dealing with menopause also suffer from incontinence, or the involuntarily loss of urine. Are you one of them? Sure, incontinence can be an embarrassing and annoying ailment. But understand that it is an often normal – and treatable – part of postmenopausal life. So if you are living with leaks, here are some details on treating urinary incontinence. Want to know what’s causing your leaks? Blame hormones. Before menopause, a healthy dose of estrogen keeps the lining of the bladder healthy and strengthens the pelvic muscles by stimulating blood flow to the pelvic region. But with the lack of estrogen brought on by menopause, your pelvic muscles may weaken and lose the power to keep the opening of your bladder sealed, inviting unwanted leaks, especially while you are coughing, sneezing, or lifting (also called stress incontinence). 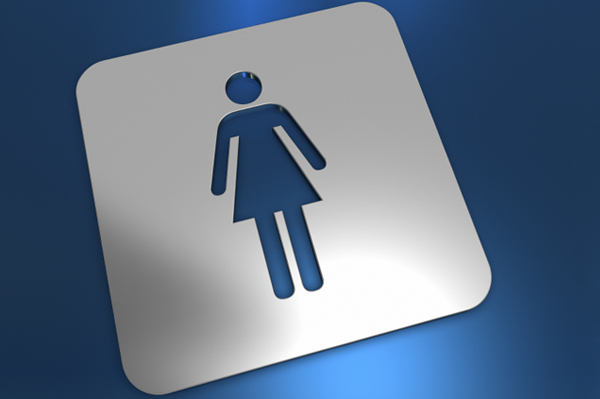 There are a variety of ways to treat the problem directly and strengthen your bladder. Strengthening your bladder muscles includes Kegels, or moves to strengthen your pelvic floor muscles. To do Kegels, squeeze and hold your pelvic muscles, as if you are trying to avoid urination, and then relax them, completing 3 sets of 15 each day. You can also retrain your bladder by drinking extra water, then delaying urination for five to fifteen minutes, which will also boost your bladder strength. Aside from strengthening exercises, your doctor may also prescribe medication such as Detrol or Ditropan, electrical stimulation of pelvic muscles, surgery to reposition a sagging bladder, or hormone replacement therapy. But before you make a decision about battling bladder blunders, see your doctor. She will most likely perform a physical exam, including a pelvic exam, will test your urine for any signs of infection, and determine the best treatment for you.